Alright! Time for some more teenage demon slaying action on your Nintendo 3DS! Because Atlus thinks there obviously isn't enough on the Nintendo 3DS, it has confirmed that Shin Megami Tensei: Devil Survivor 2 Record Breaker, an advanced port of the DS game, will be brought to Nintendo's latest handheld in early 2015. The Devil Survivor games are notable for taking Shin Megami Tensei's traditional mechanics of fusing demons and elemental attacks and thrusting them into a grid-based Final Fantasy Tactics-esque battle system. While not quite as intimate as the Persona sub-series, this branch of Shin Megami Tensei also stars a cast of high school friends as they battle through a post-apocalyptic Tokyo. The fun twist on the story here is that Devil Survivor games always work the latest real world technology into its plots. The first game featured a DS looking tools and Dragon Ball Z scouters which allowed characters to research the demons, but this time around, our band of teenage students use straight up smartphones to summon beasts to the battlefield. Unlike the previous game's barebones Nintendo 3DS port, Shin Megami Tensei: Devil Survivor Overclocked, this new Record Breaker will feature nearly twice the content of the original release with more story and missions taking place after the the plot has finished. Fans who have already beaten the original game can pick up right where they left off, or they can play through the whole game again. At $50, Atlus is starting to really push the price of Nintendo 3DS games, but at least they all have the content and fun to back that extra money up. Plus, nobody throws sales on the Nintendo 3DS like Atlus does. In fact, it has a sale going on right now for Conception 2 and Code of Princess. I just picked up Shin Megami Tensei: Devil Survivor Overclocked through a sale last week, so I'll be sure to give it a bit of time before this new game comes out. 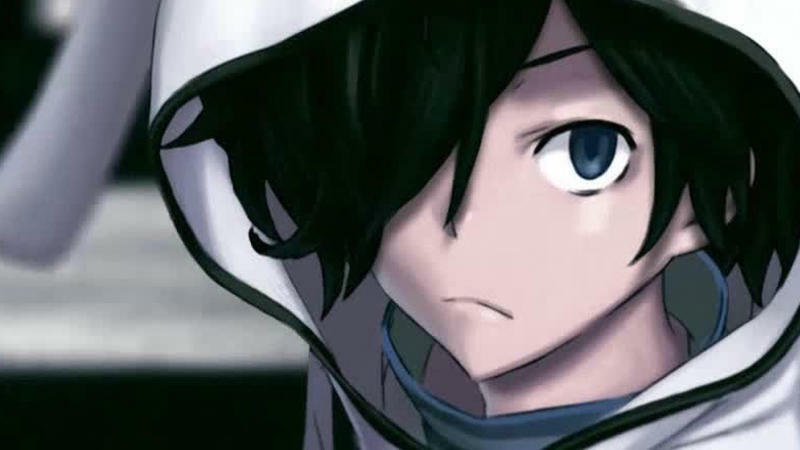 Shin Megami Tensei: Devil Survivor 2 Record Breaker will be released for the Nintendo 3DS in early 2015.